The ACCC has raised concerns regarding Saputo’s proposal to acquire Murray Goulburn’s assets. 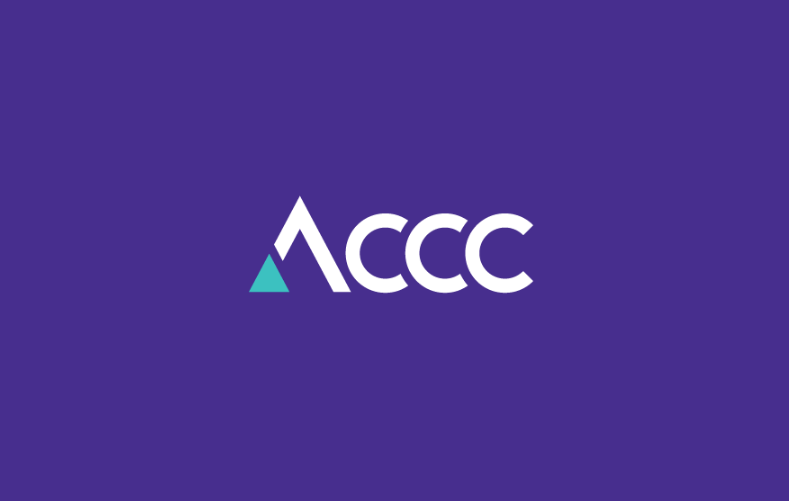 In a statement issued on Thursday, the ACCC said if the deal goes through, Saputo will have over two thirds of the raw milk processing capacity in the region and the majority of raw milk from dairy farmers in the area. “While Saputo is proposing to acquire most of the Murray Goulburn business, our only concern is in relation to Murray Goulburn’s Koroit plant,” ACCC Chairman Rod Sims said. The ACCC’s concerns are that Saputo and Fonterra – the only other major competitor with a processing plant in the region – would be more likely to offer lower prices if Saputo acquired Koroit, restricting many farmers to very few alternatives. “When Murray Goulburn dropped its prices in 2015–16, Fonterra was quick to follow. Our analysis has shown that many farmers switched to Saputo in response, the only other major processor nearby,” Mr Sims continued. According to Mr Sims, the ACCC consulted many farmers in the area, many of whom were in favour of the Saputo transaction to proceed. “We understand Murray Goulburn faces an uncertain future, and that many farmers just want certainty after a tumultuous few years,” Mr Sims said. The ACCC said the proposed transaction was unlikely to raise competition concerns in other regions, as there is currently no overlap between Murray Goulburn plants and Saputo plants, or in downstream dairy product markets, such as fresh milk, butter, cheese and cream. “While concerns were expressed by industry participants in relation to bulk cream, the ACCC considered that those concerns arose primarily from a recent decrease in bulk cream production overall rather than any potential impact on competition from the proposed acquisition,” reads the statement.